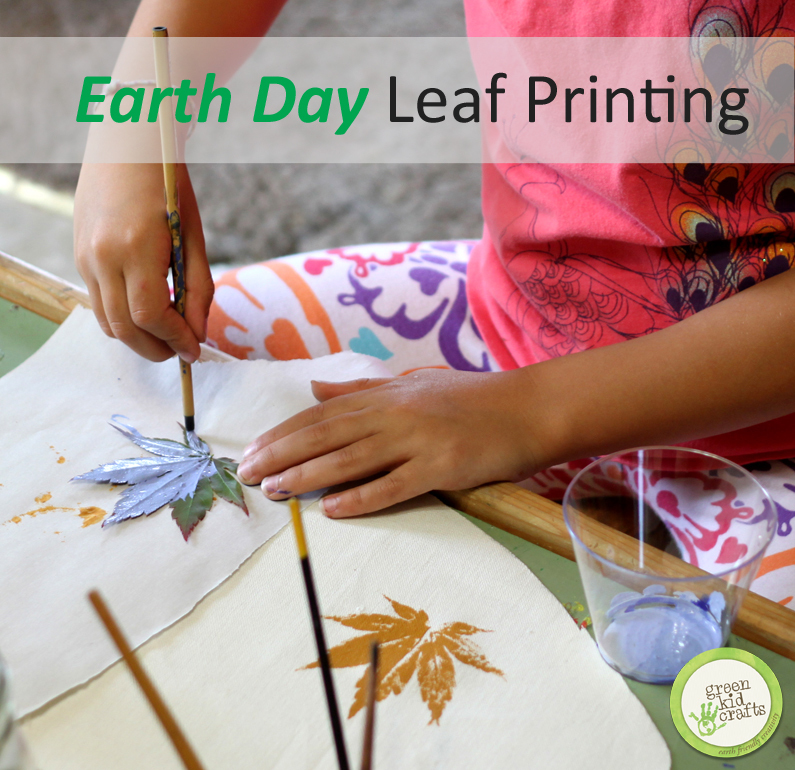 Learn how to create these beautiful leaf prints in just 4 easy steps! Step 1: Paint the underside of a leaf. Step 3: Cover with piece of scrap paper/ newspaper. 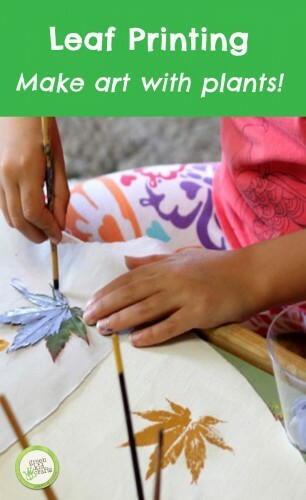 Step 4: Rub and pull off leaf.